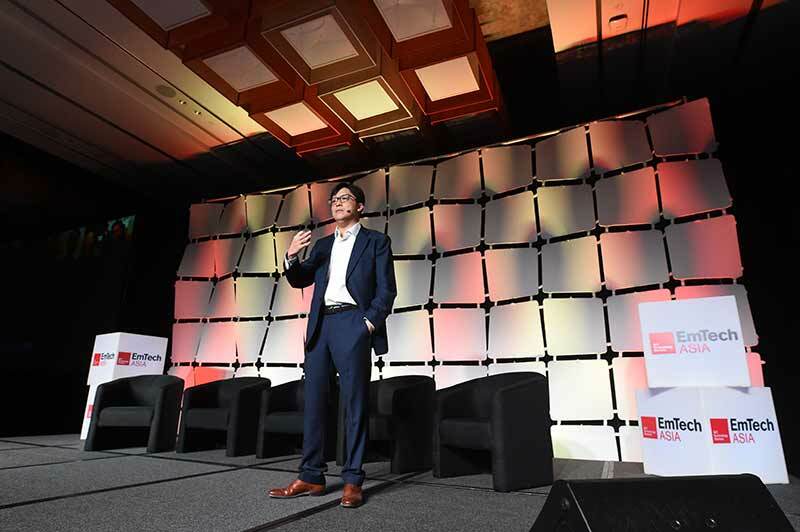 sharing Singapore’s vision in building a community of innovation. on healthcare, transport, food and energy. (1) Space, (2) Room, and (3) Opportunity. to Mr Yeong, Singapore has a good history and track record in building hubs. Singapore Institute of Technology (SIT) campus that nurtures IT talents. some of the initiatives supported by IMDA. to work together with corporate partners. companies that use data to benefit the public. highest foot traffic, to alleviate high demand and long waiting time. today personal data is not just ‘declared’ data given by people consciously. years through apprenticeships at established IT corporations. all over the world, while at the same time, upskilling local talents. small city-state with limited space. improving the way we work, integrating and adding new features to products. partly because Singapore is constantly improving its data protection practice.